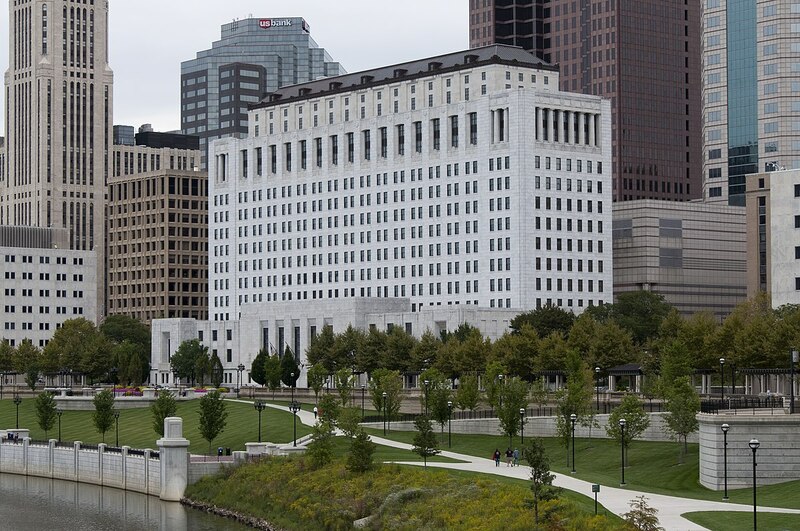 The Supreme Court has announced that beginning in July 2020, Ohio will begin using the National Conference of Bar Examiner’s Uniform Bar Exam (UBE). The UBE is composed of the Multistate Essay Examination (MEE), two Multistate Performance Tests (MTP), and the Multistate Bar Examination (MBE). Ohio currently uses the MTP and MBE, but beginning in 2020, it will begin using the Mutistate Essay Exam in place of the Ohio essay questions. The test will be reduced to two days, and test takers will receive a portable score making it easier to transfer a score to another UBE state. Ohio will also recognize acceptable UBE scores from other UBE states for five years post-examination. After that period, an attorney from another state will have to seek admission to the Ohio bar on motion to the Supreme Court. Although UBE scores are transferable, each UBE state retains authority to set the acceptable UBE passing score and candidates’ character and fitness qualifications. For more on this, see Court News Ohio's article on the subject.